Rock Paper Square was founded in twenty fourteen by owner + design lover, Marika Beise. Marika is an established Interior Designer (Bachelor's of Interior Design) with over 8 years experience at architectural firms in both Calgary + Vancouver. 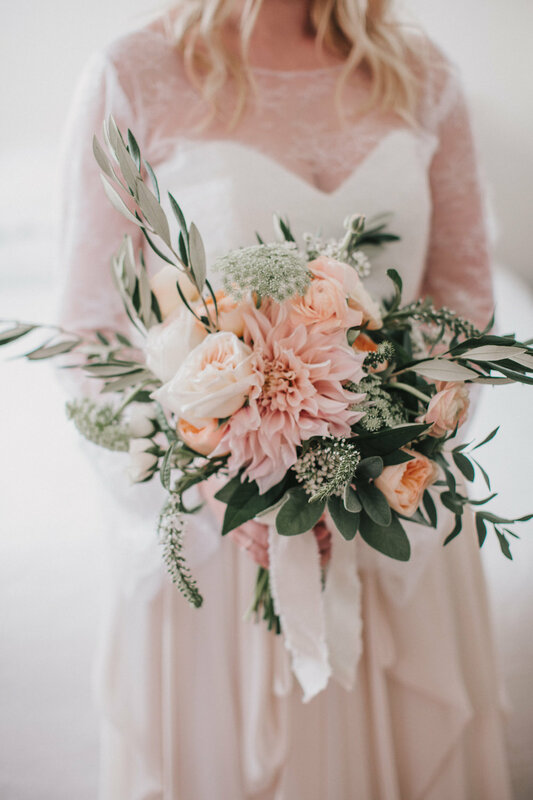 Since moving to Victoria, British Columbia her passion for Event Planning + Design paired with her eye and passion for Styling has blossomed. Marika designs environments that evoke a feeling or sense of enjoyment for her clients, creating a memorable event or space that no one is soon to forget. From wedding design + planning to interior design + home staging, my clients get the very best from my creativity and experience. Check out some of my favourite work to date. "MARIKA IS AMAZING. SHE EXECUTED THE VISIONS I HAD FOR MY WEDDING PERFECTLY! THE DAY WAS SO MUCH MORE THAN I COULD HAVE EVER IMAGINED; I CREDIT THIS TO MARIKA AND RPS. HER COORDINATION, DÉCOR STYLING AND CUSTOM-DESIGNED STATIONARY WERE ALL TOP-NOTCH. I WOULD/WILL RECOMMEND MARIKA TO ANYONE PLANNING A WEDDING."